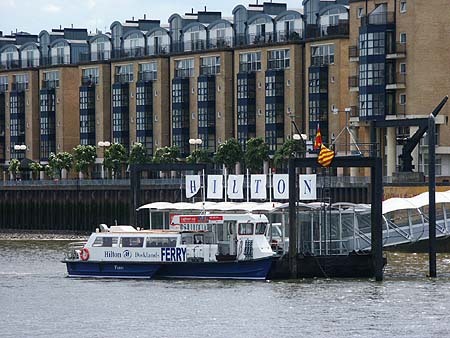 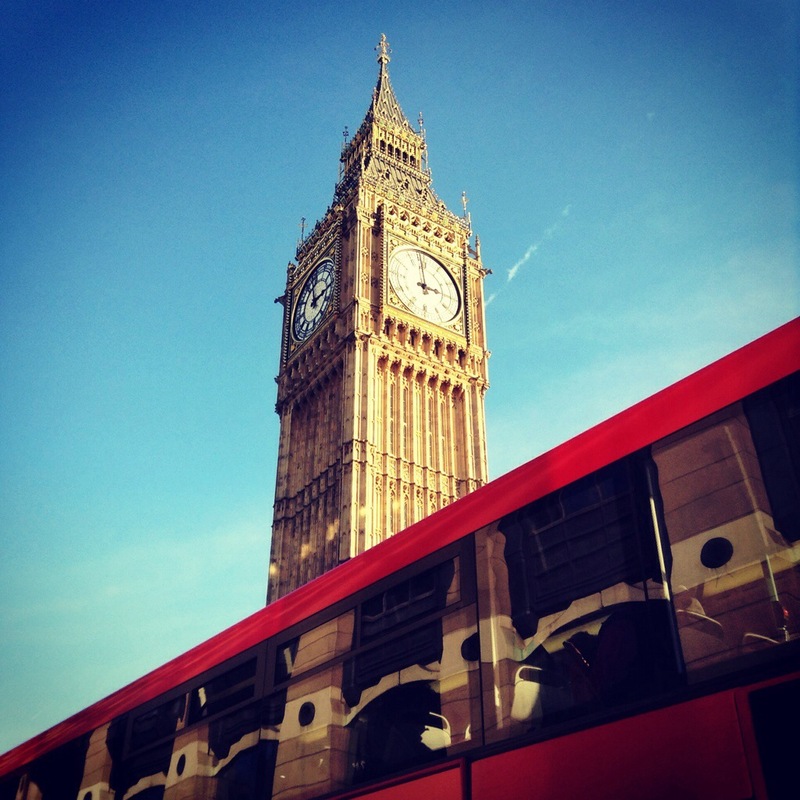 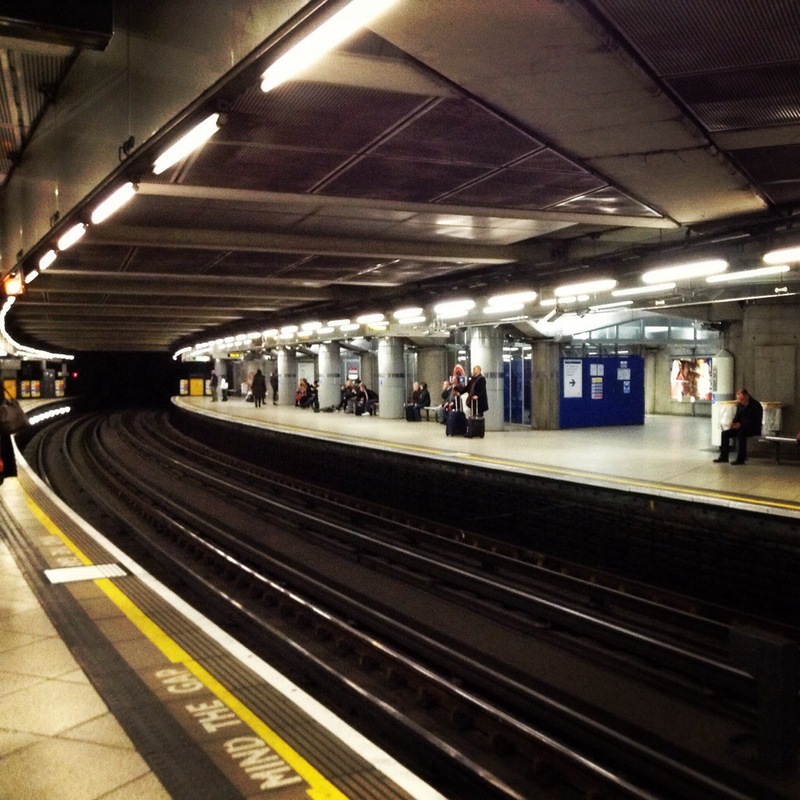 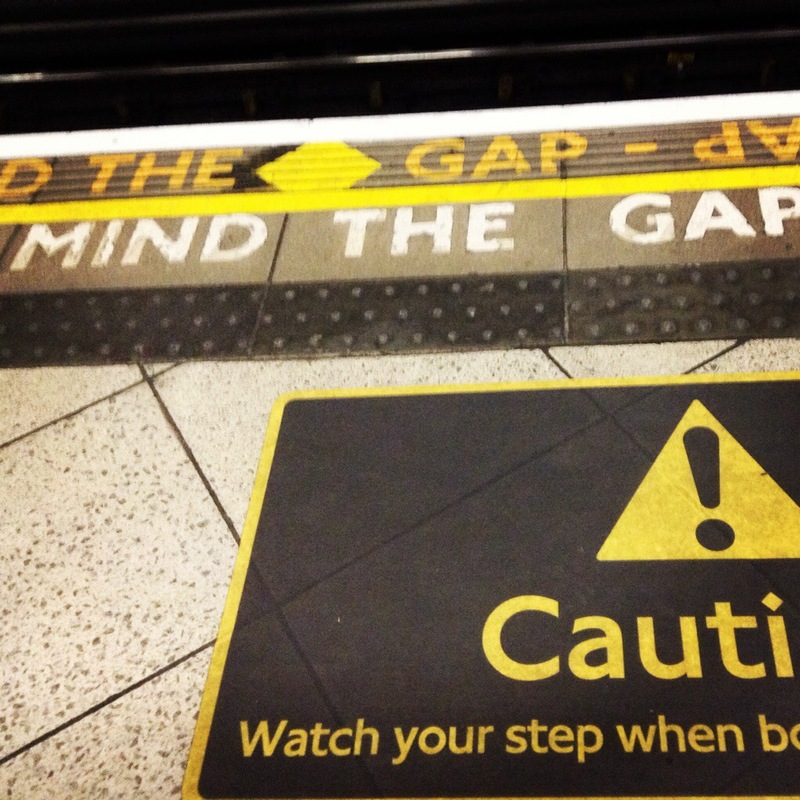 London’s iconic landmarks make it very easy for us locals to take out-of-towners sightseeing. 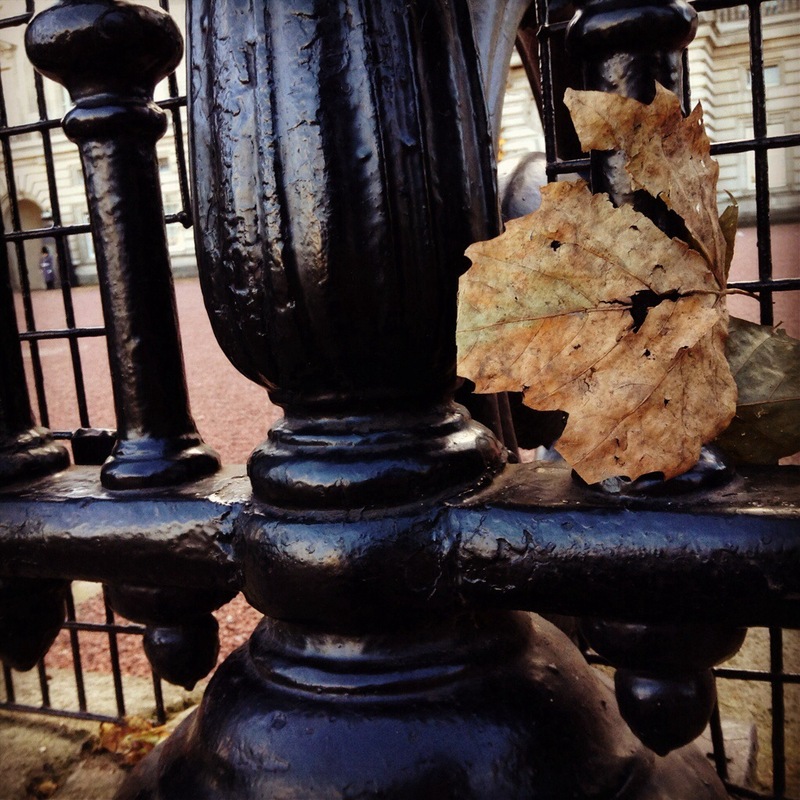 And no matter how many times you’ve done it, it’s not easy to tire of the walk from green park towards Buckingham palace (assuming you’ve avoided the changing of the guards ceremony) and then towards Westminster and the London Eye. 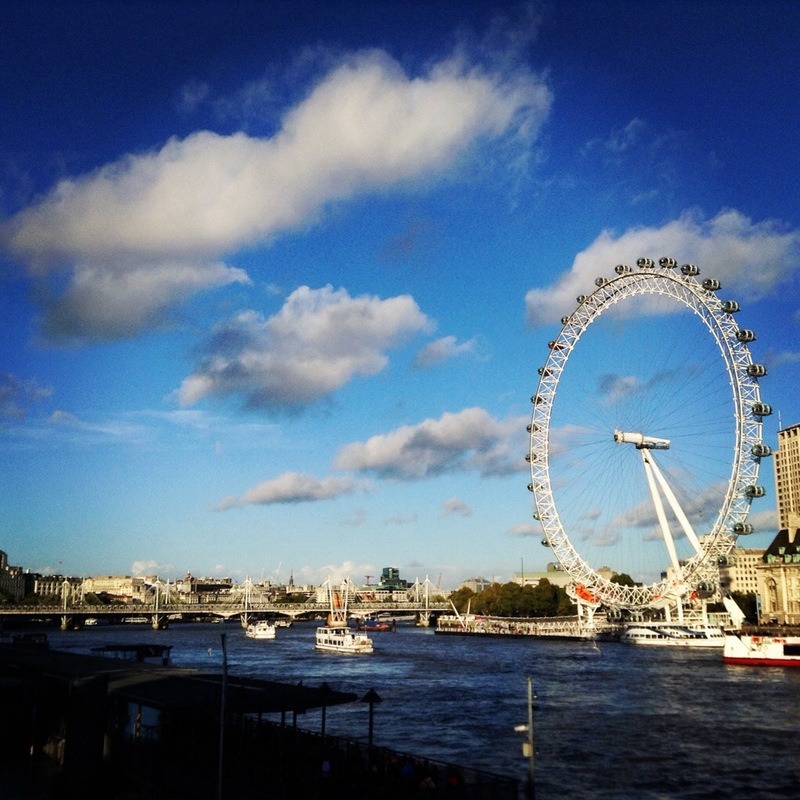 The Thames looked smashing today, reflecting the lovely blue sky. 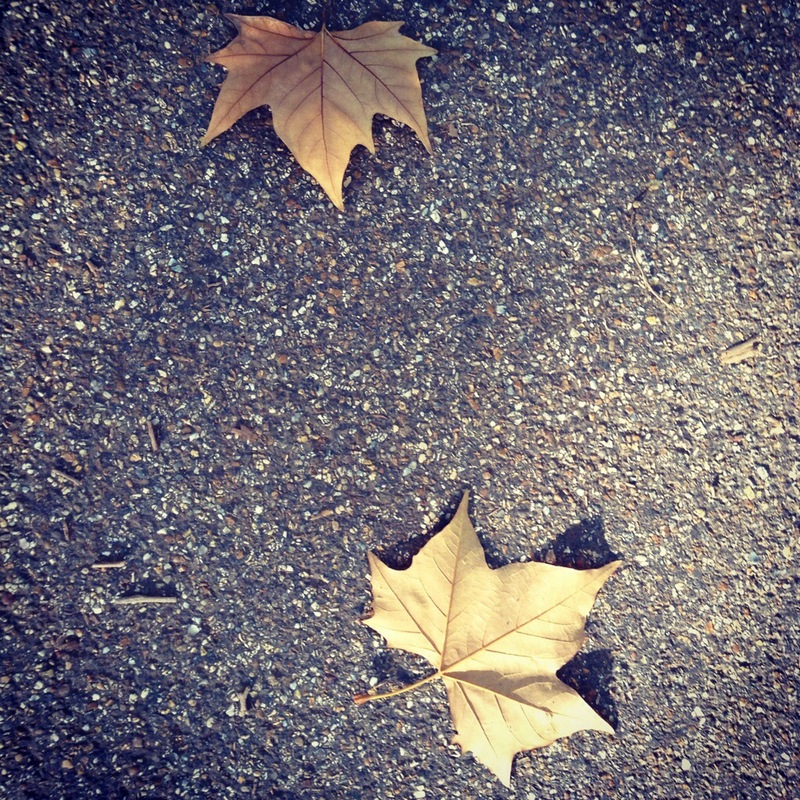 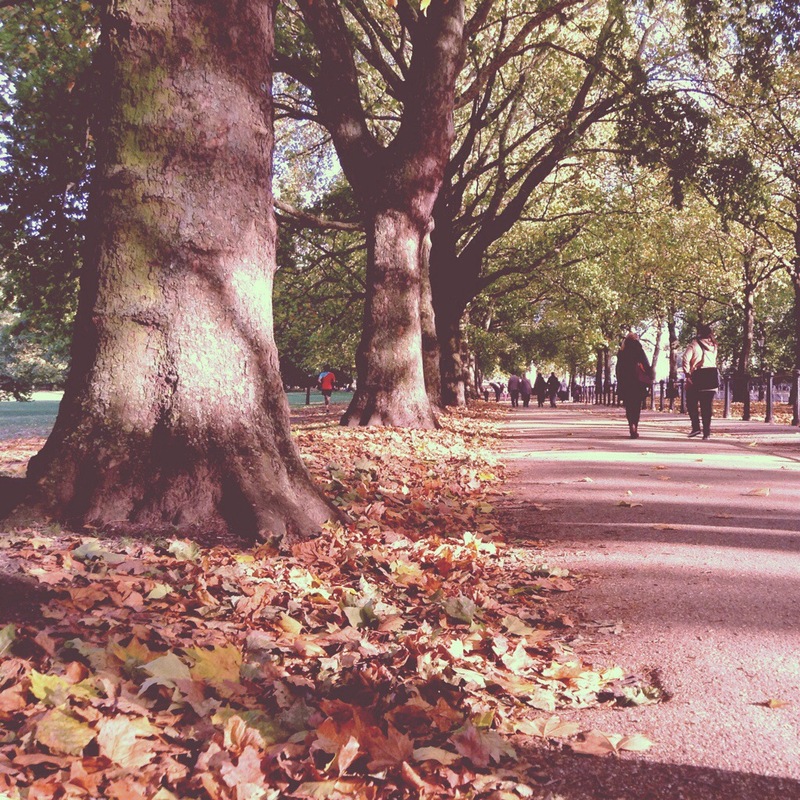 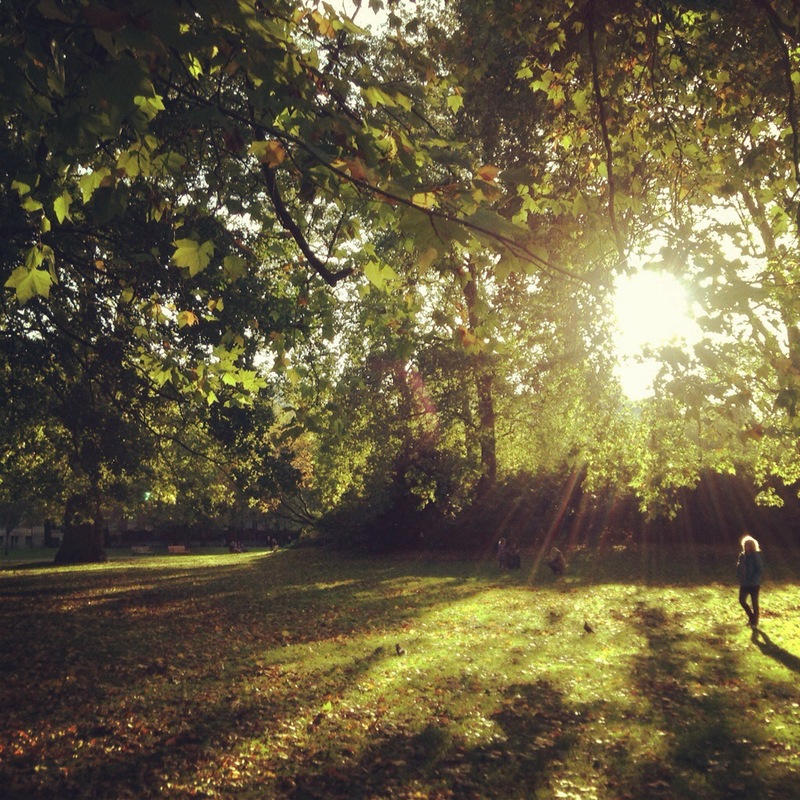 The parks were full of crisp, fallen autumn leaves, the sun shining through the trees. 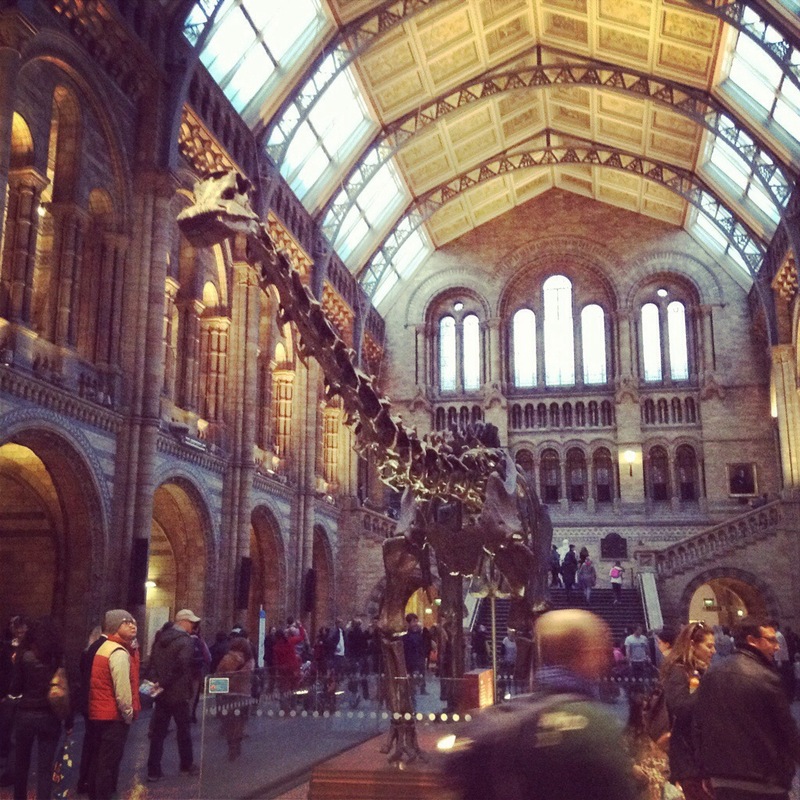 We took the tube from Westminster station to South Kensington to take in the natural history museum. 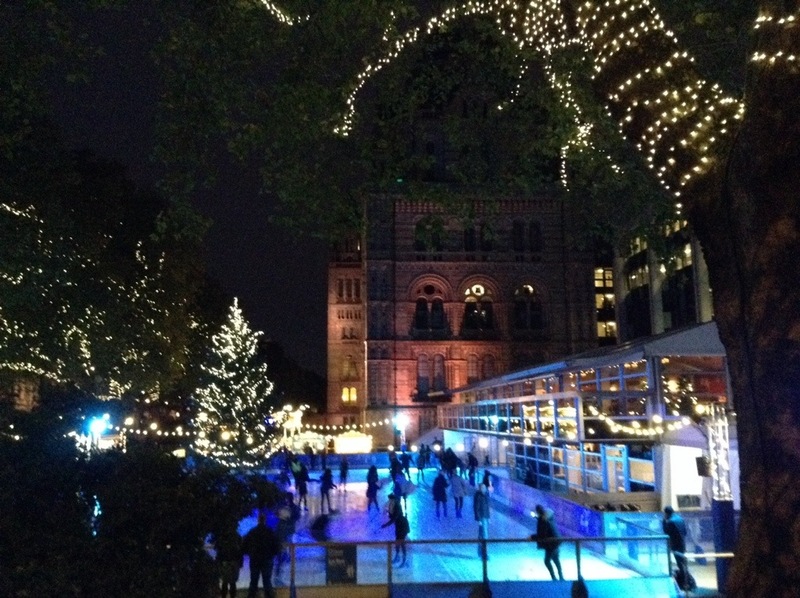 Winter is coming and the ice rink is up and running outside the museum.